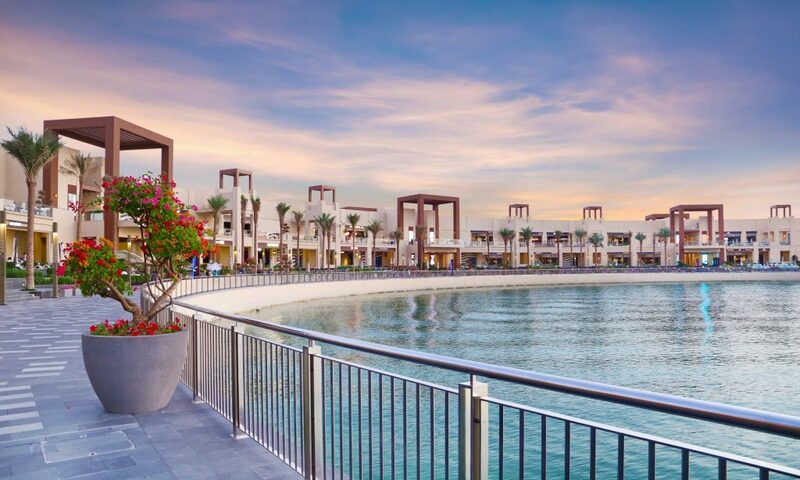 The Pointe at Palm Jumeirah – Dubai’s dynamic new waterfront dining, entertainment and leisure destination – is celebrating Mother’s Day all week until 31 March, with a host of fabulous dining, wellness and entertainment experiences. Earn exciting rewards for your mum with a special Play and Win promotion, and enjoy family entertainment, including kids’ games, arts and crafts activities, and live music this weekend from 4pm to 11pm to celebrate the occasion. · Tips and Toes: Pamper mum with 20 per cent off salon treatments.